Rapper Mac Miller has died at the age of 26 from a drug overdose. The Hip-Hop community is mourning the death of another bright and promising young rapper to drugs. Mac Miller was found dead at his home in San Fernando Valley, California on Friday. TMZ first broke the story that the rapper’s lifeless body was discovered by one of his male friends who immediately called 911. The “Faces” rapper was pronounced dead on the scene. 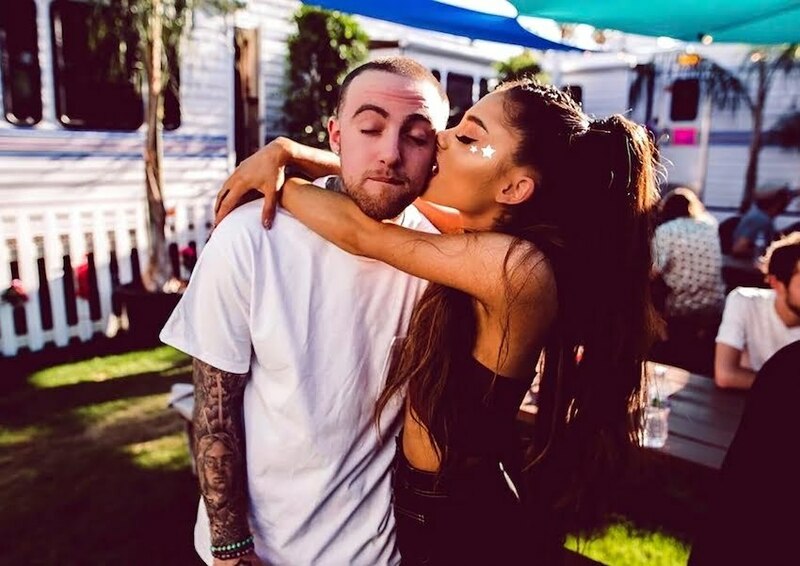 Mac Miller has battled drug addiction for many years and is also the main reason why he and Ariana Grande broke up. It appears the split put him in a tailspin with his drug use that even she once tweeted “Pls take care of yourself” when he was arrested for DUI and a hit and run in May of this year. Cops arrested him when he fled the scene after crashing his Mercedes G-Wagon in a utility pole. Miller was always open about his drug use and even openly admitted that he needed help. In his mixtape “Faces” he raps about his addiction in what was a body of work largely about drug use. Mac Miller released a couple of mixtapes and five solo studio albums over his career. His debut project “Blue Slide Park” earned him a lot of praise in Hip-Hop circle when it was released in 2011. His last album “Swimming” was released in February of this year and debut at No. 3 on the Billboard 200 album chart. At the time of his death, Mac was getting ready to hit the road for his tour this fall to promote his last album. The tour was scheduled to kick off in October and would go all the way through the rest of the year. In the wake of his untimely death, a number of his peers in Hip-Hop have shared their reactions.